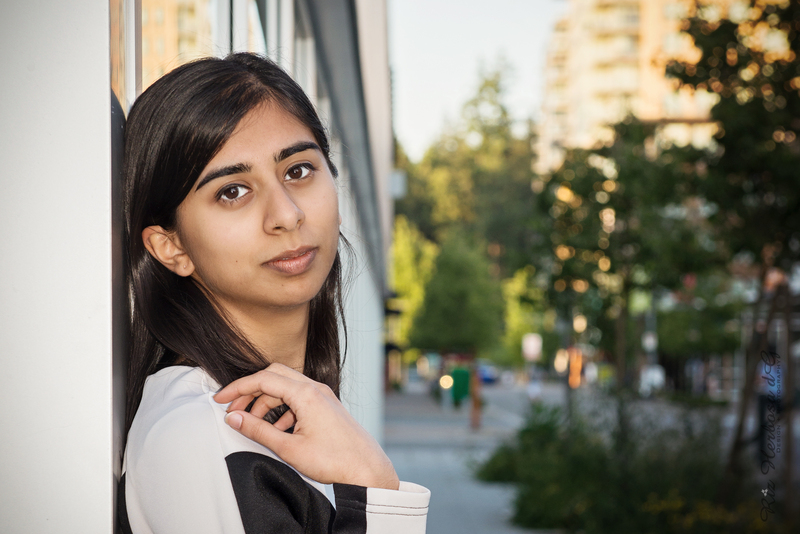 About MeArushi writes short and long fiction. She grew up in Johannesburg, South Africa, and has also lived in Nigeria, Egypt, the UK and India. 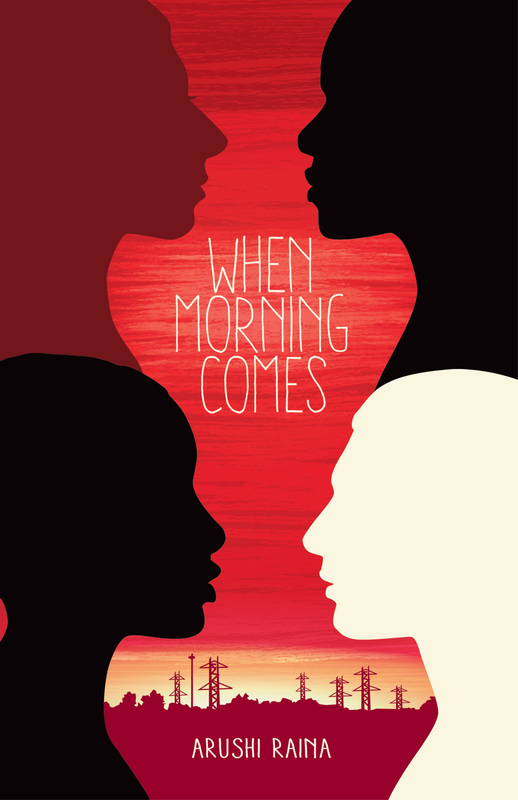 Her recently released + read more debut novel, When Morning Comes, follows four very different teens in apartheid South Africa, in moments before an uprising that would change it forever.